With the Internet getting personalized and user based rather than being controlled by professional content developers, it today is flooded with comments and personal experiences from both experienced and amateur writers. 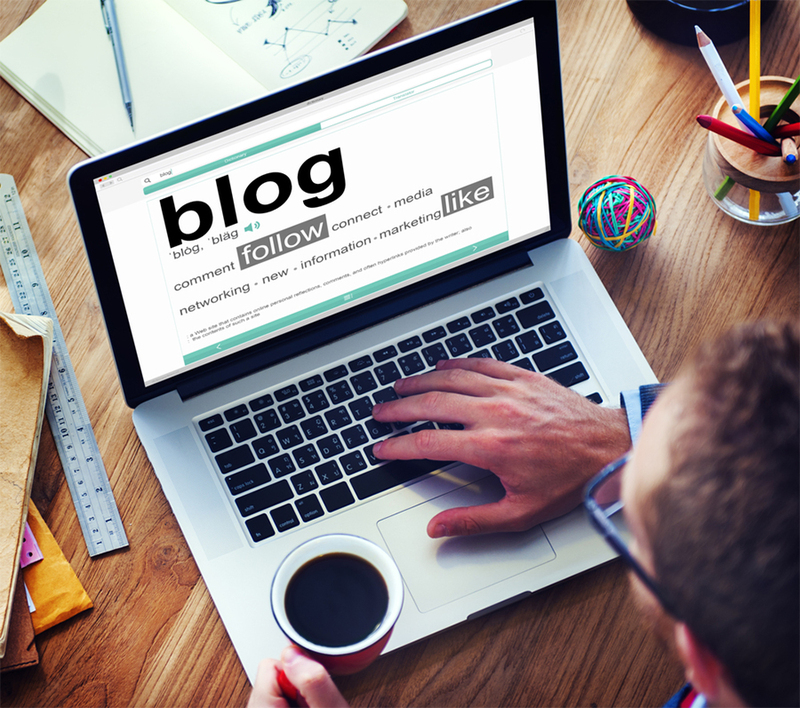 Today, Blogs are dominating the internet and are considered the most powerful way of expressing thoughts. It has been concluded by pundits that by 2014 Blogs will surpass the number of company websites on the World Wide Web. Companies that have this information are spending their resources on creating blogs to interact with online users. Like a website, Blog should also have interesting content appealing enough to hold the user onto the page; however, Blogs require a completely different style of writing which should be more personalized than of a websites generic content. Competent writers at E Virtual Services are expert bloggers who already manage their own popular blogs and know exactly what triggers the hunger for more in users, so that they keep coming back to your blog or tag it to their blog or website. Whether you are a startup company looking for an expert to create a new Blog for you or an already established company looking for more online exposure, Blog writing and Blog services offered at E Virtual Services are unmatched and second to none, only because of the creative copy writers who can come up with innovative ideas at the blink of an eye.